aqsa is using Smore newsletters to spread the word online. Canada is one of the highest developed countries in the world. It is known as one of the safest places, with all its security and laws it has. Canada is a place where a lot of immigrants come to, from many different parts of the world. Mostly, because of the good jobs, education, health care and economy system. However, because so many people decide to immigrate to Canada, nowadays makes it harder for them to come here because there is a certain criteria and process to follow, that Canada has, which people from other countries have to be eligible enough, and should decide before hand, if they are qualified to apply or not to Canada. Which out of the 3 Immagrants are you? 1) Refugees: are people who come from a difficult background, and are mistreated in his/her home country. 2) Economic immigrants: includes skilled workers and business immigrants, who can contribute to Canada's economy. 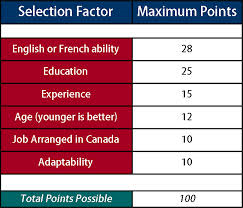 Skilled worker: to be accepted as a skilled worker, the person must have 67 points in the point system. Business class: must show the immigration officials how you can contribute financially to Canada's economy. 3) Family immigrants: this category allows Canadian residents to visit and reunite with their families who live in Canada, but in expense every family immigrant must be sponsored by a relative in Canada to live here. 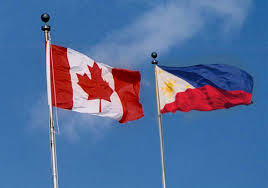 The immigration rate for Canada in 2014 is 7.7 immigrants per 1000 people of Canada's population. 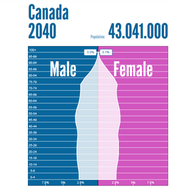 A lot of things will change about Canada by 2040. There will be a increase on population, however the birth rate by that time shown on the population pyramid will decrease. 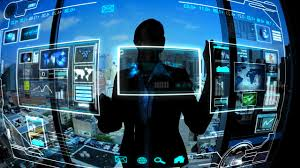 Despite that, we will still have a larger number of population, unlike of what we have now, because of immigrants from other countries coming to Canada throughout the time, for the advanced technology, health care, education systems and etc, we will have in the future. However, at the same time other undeveloped countries will also be developing throughout the years, that many people would decide to stay in their home country or come to Canada temporally. Although, Canada will be ahead in advancing their systems, that it will attract others to come here because of our fast development in everything we are doing, throughout the years. The demography of Canada from now, will change by many factors overtime. 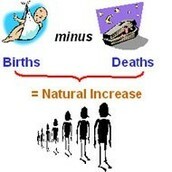 The lifespan of people will slowly start increasing, because of future increase on medical care, and treatments . Right now, there is already a low number of population of kids under 14 in Canada's 2014 population pyramid, compared with its 1851 and 1951 population pyramid. However, it also shows that it will increase by 2040, but the birth rate of children will decrease because of female's using birth control, which prevents them on becoming pregnant. 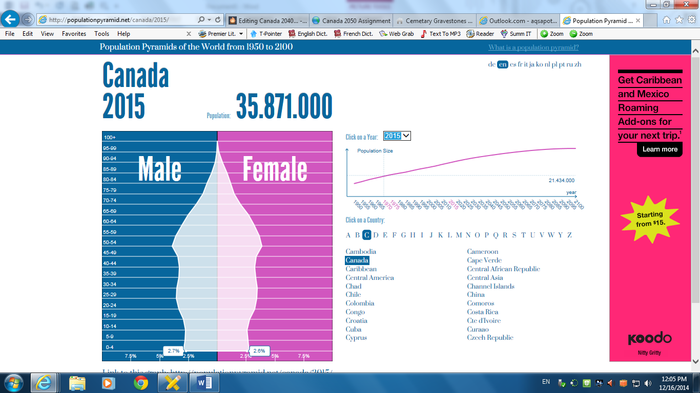 Also, the population pyramid shows currently that there are a greater number of people between the ages of 30 and 69. Making the elderlies today, have a huge influence and dependency load, for Canada nowadays, and for the future. Not only that, but the death rate by that time will decrease because of better treatments that will be provided to the people, but also the advance in our security system that we will have, will help protect the citizens better, and will decrease the toll of number of deaths. Currently, now the birth rate of Canada is going up by 10.75 births during a year per 1,000 people. Compared to how the birth rate is now, from the time it was in the 1950's, where it was the era of the baby boom, the number of births has dropped down immensely from then to what it is now. 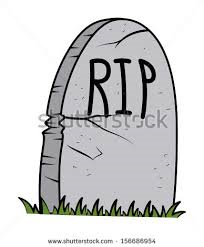 These days, death rate for Canada is 7.16 deaths per 1000 people this year. The net migration for Canada is 186,505 this year. Meaning more people are immigrating to Canada and are being added to the population. 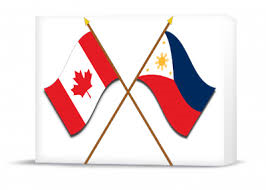 These days, the immigration to the Philippines is not so high because of the tsunami they took in last year and are recovering from, this very moment. 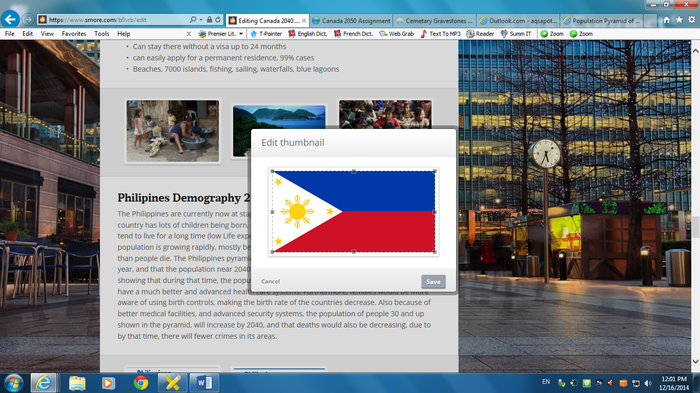 However, not only that but the Philippines don't really have many pull factors that would attract people to going there. 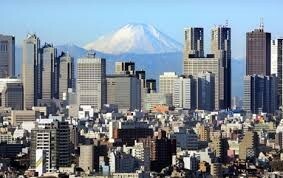 Instead people would emigrate from there, to live in a much more better, advanced and developed country. There society is really poor and would need a lot of developing to get the attention of people to immigrate there, such as countries like Canada, Australia, U.S.A and etc. Although, people do go there for vacation because of the weather they have temporarily. 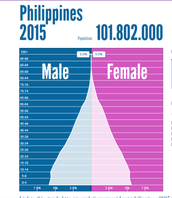 Though rates and the population pyramid shows that even if the Philippines economy advances in the future near 2040, not many people will immigrate to there because other countries would be already further advanced in everything, and people would be already settled in the country they are living in. 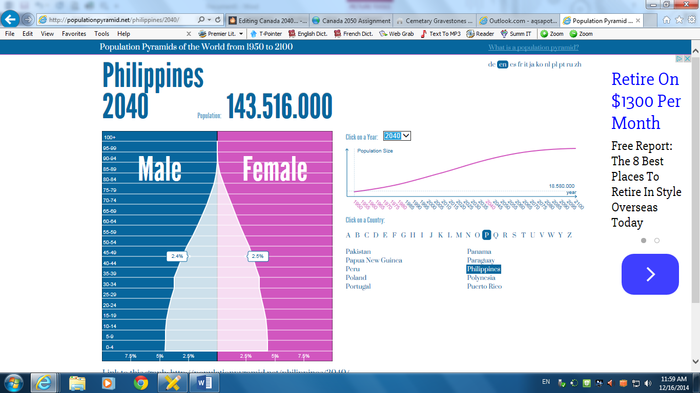 The Net migration for the Philippines right now -1.23 %, meaning more people emigrate from the Philippines. The Philippines are currently now at stage 2. Meaning that the country has lots of children being born, but also that people do not tend to live for a long time (low Life expectancy). The country's population is growing rapidly, mostly because many more children are added to the population than people die. 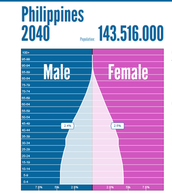 The Philippines pyramid shows the population has been growing at 1.93% per year, and that the population near 2040 will increase and be 143,516,000. Although, it's also showing that during that time, the population under 18 will decrease, because the country will have a much better and advanced health care systems. 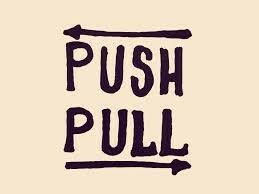 Furthermore, females would be more aware of using birth controls, making the birth rate of the countries decrease. Also because of better medical facilities, and advanced security systems, the population of people 30 and up shown in the pyramid, will increase by 2040, and that deaths would also be decreasing, due to by that time, there will fewer crimes in its areas. The total birth rate for the Philippines this year is 22.4 birth per 1000 people. 453,320/101,802,000 x 1000 = 4.45 deaths per 1000 people. 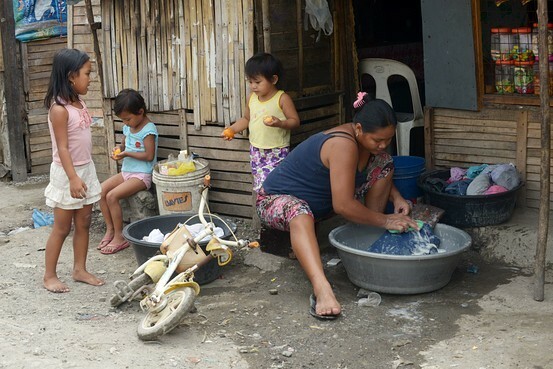 The natural increase rate for the Philippines currently is 0.18% per 1000 people. Canada's demography and immigration seems to be doing pretty well and balanced so far. Attracting many people to immigrate to there, because of their quick advance in their facilities and systems. Though the birth rate have been decreasing so far, because of females using birth controls. The death rate has been also decreasing for the better, making the country be one of the safest place for people to live. Then on the other hand, the Philippines really doesn't have many pull factors to lean on, to make people to immigrate there. 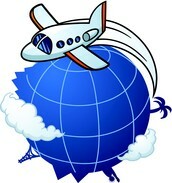 Except for the fact, that they have amazing beaches and resorts, which attracts many people to going there temporally. Despite that, the country has still been developing, maybe not fast enough, but their birth rate is much higher than Canada's now, and even in 2040. Overall, both countries don't really have a lot of similarities, and instead are at different stages for their demography, but also at different paces with their developing of their countries. This video explains about the rights people have of being a Canadian citizen. I feel this video encourages many from the reasons they have listed which were, "free to believe in what you believe in, and also free to oppose", to make more people see the positive benefits of immigrating to Canada, and being a Canadian citizen. 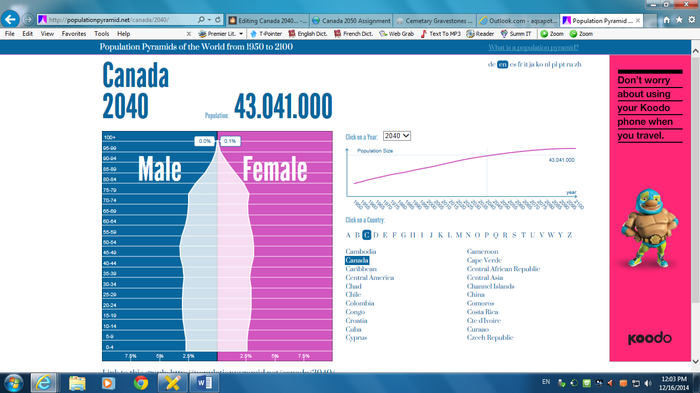 Tue, May 29: Statistics Canada announces the 2011 census data. 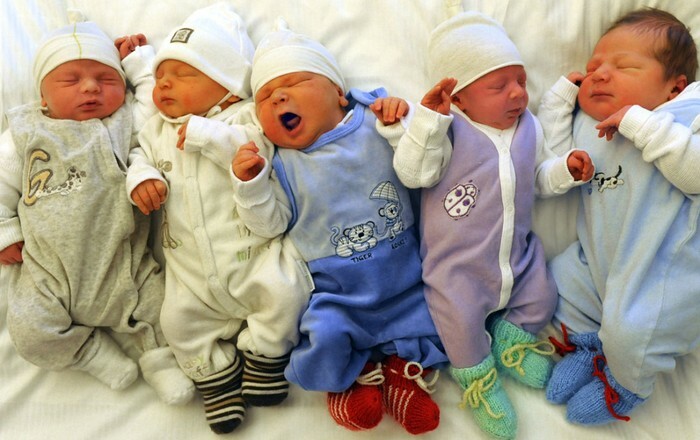 As Robin Gill reports, our country is aging quickly while experiencing a mini-baby boom. This video talks about Canada's demographics in 2011 ( the year it was filmed) and how the rates of the age categories have changed from the time of the baby boomers, till now and what would possiblY happen in the future. 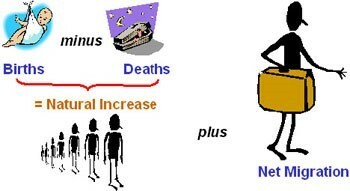 Which they explained people will live longer lives because of better health care systems, but the amount of babies being born would decrease, along with the deaths of people in a year. In conclusion, Canada's immigration and demography has been doing pretty well so far. Though it will make it harder for immigrants to come here in the future because applying to here will get harder. Despite that, the population of Canada's will grow throughout the time, and will have much advanced and better facilities and systems then the other countries. Then on the other hand, the Philippines so far don't really have a great economy for people to immigrate to, but have beaches, lagoons and islands that attract people to go there temporarily. Also, there birth is much higher, and the death rate is much lower than ours, due to females not aware of using birth controls or families choosing to have more children, also that their population is lower than ours meaning that they have less deaths. However, they are still developing now and will have a much higher population they have now, by the time of 2040. Overall, both countries I have chosen have been at different stages and paces with developing of their immigration and demographics. 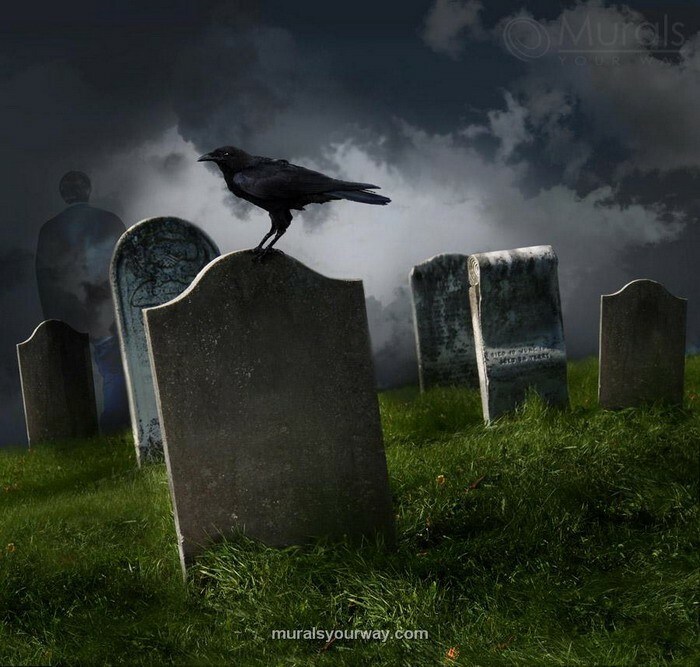 Q: How will my life being different in the year 2050 (when you are 51 years old!) than the life my parents currently have in Canada?